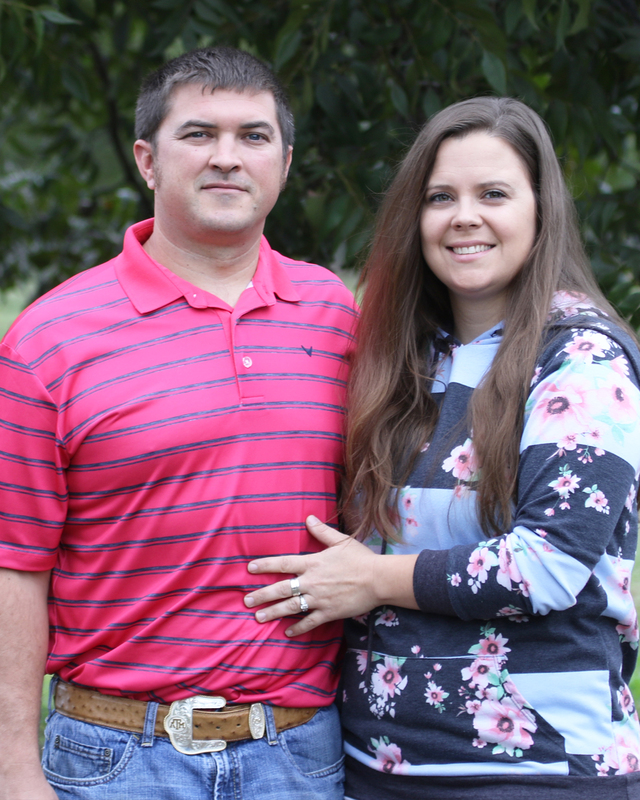 (Waco, Texas)—Growing a farm or ranch isn’t easy, but determination to succeed and a devotion to agriculture have paid off for this year’s Outstanding Young Farmer & Rancher (YF&R) finalists recognized by Texas Farm Bureau (TFB). Each year, TFB’s Outstanding YF&R competition recognizes the accomplishments of some of the state’s top agricultural leaders between the ages of 18 and 35. The YF&R contest rewards the ambition, fortitude and dedication displayed by these individuals. 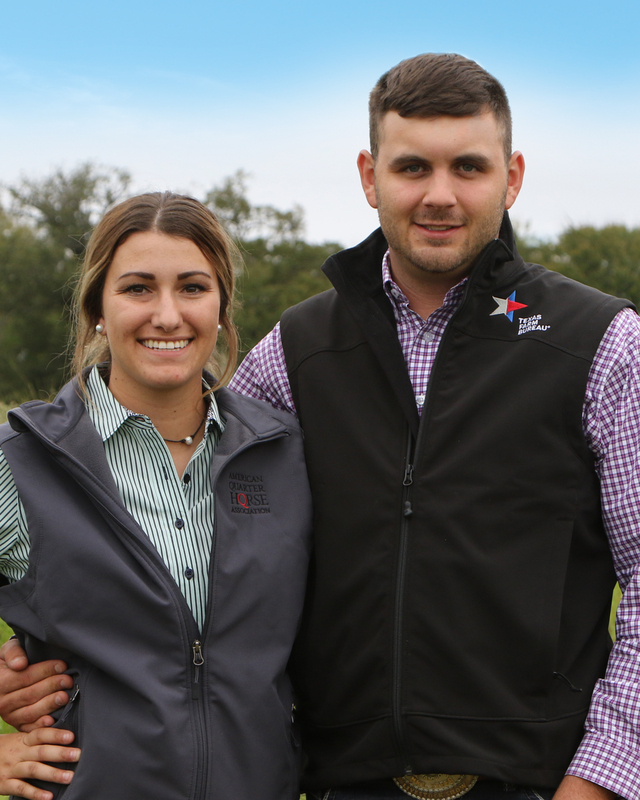 The 2018 Outstanding YF&R finalists are: Ryan and Santanna Bay of Gatesville; Justin and Lindsay Hannsz of Stephenville; and Braden and Jordan McInnis of Tennessee Colony. Finalists are chosen from each of TFB’s 13 districts. A panel of volunteer judges visited each of their farms. The state winner will be named at TFB’s Annual Meeting Dec. 1-3 in Corpus Christi. Ryan and Santanna Bay grow, harvest, process and shell pecans for direct-to-consumer and wholesale markets. The first-generation pecan growers also custom harvest and manage orchards for landowners in Coryell County and provide custom pecan cracking and shelling for the public. They co-manage Coryell County Feed & Supply in Gatesville. The couple has two sons, Greyson and Graham. Justin and Lindsay Hannsz raise commercial Red Angus cattle in Erath County. They also grow cotton, wheat, mung beans and grain sorghum in Haskell County and raise a smaller cattle herd there. In addition to their own operations, Justin manages a wildlife ranch near Stephenville. 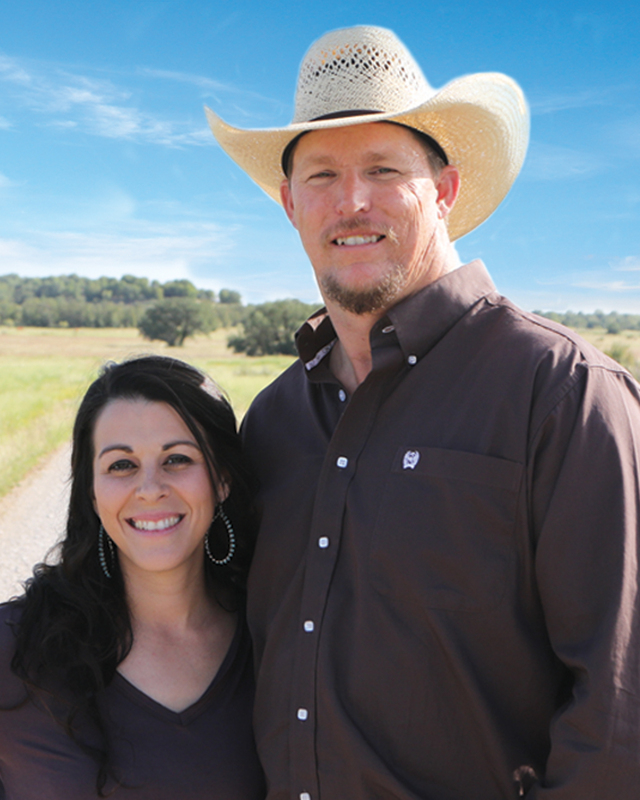 The couple has three children, J., Brazos and Hadley. Braden and Jordan McInnis farm corn, wheat, cotton, soybeans and hay and raise cattle in Anderson County. Braden, a first-generation farmer, began farming in high school and continues to expand his operation, turning grazing acreage into productive farmland. Jordan is an agricultural science teacher at Elkhart High School. The winner of this year’s Outstanding YF&R contest will take home the title to a 3/4-ton pickup truck with a diesel engine, courtesy of Texas Farm Bureau Insurance Companies, and a $5,000 cash award, courtesy of Farm Credit. All three finalists will receive an expense-paid trip to TFB’s annual meeting in December. The state winner will also represent Texas in the Achievement Award competition at the American Farm Bureau Federation annual meeting in January in New Orleans, Louisiana. For more information about the Outstanding YF&R contest and other young farmer and rancher opportunities, visit www.texasfarmbureau.org/YFR. For high-resolution images of this year’s contestants, please click on the name of the contestant below. For broadcast quality, HD video of the candidates, please email requests to Ed Wolff at ewolff@txfb.org.